I’m a BIG fan of adorable prints on children’s clothes. There’s just something too cute about tie-dye dresses and car pajamas. Perhaps because it’s one of the only times in life we not only get to “get away” with wearing “loud” clothing, but it’s totally celebrated! My husband will tell you that the older I get, the more I’m drawn to loud, quirky clothes. You should see my latest pair of super comfy printed hippi-style pants. LOVE them! So…it makes great sense that I should still love my Snowflake Pants and Beanie Set Pattern even though it’s been around for a while now. These pants are to die for, and I want to see them on MORE children! Hehehe. Thus, it seems appropriate to share the pattern here as a freebie during this holiday season. If you use it, please send me lots of pictures. 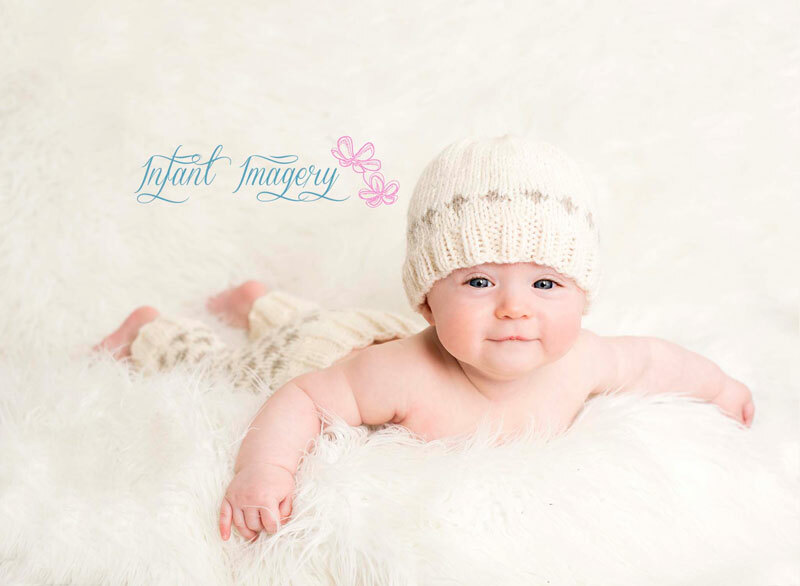 This free baby pants crochet or knit pattern calls for worsted (4) yarn. Thanks. I have a new grandson due in March(no.15) and this set will be wonderful for him. Such an adorable set! I can’t wait to get started on it!! My niece is expecting a boy in January so this is right on time for a beautiful gift for her. Its such a lovely set. Perfect time for this adorable set!